We have a beautiful two bedroom private suite with living room, fully equiped kitchen, private bathroom and private entrance. Our suite is private, with your own entrance located at ground level. You can park your car right in front of your entrance door. To view pictures of the suite please go to the photo gallery. 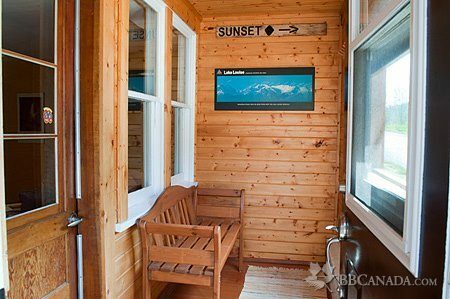 Enjoy your private pic-nic area with beautiful view of the mountains. BBQ available for our guests. 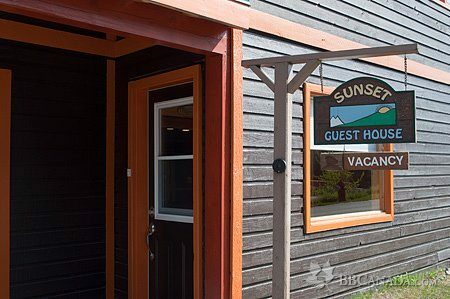 Sunset Guest House is a perfect stay if you want to enjoy the best skiing in Canada. 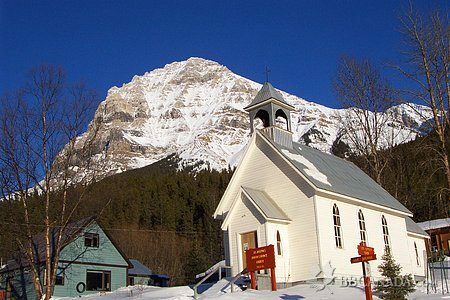 You will be at 25min drive from World Cup Lake Louise ski area and 45 min drive from a new ski location in Golden the Kicking Horse Mountain Resort. Cancellation : According our cancellation policy, we charge total cost of 1st night of the booking if cancelled at any time.